DESCRIPTION: Creates a smooth creamy lather, very suitable for sensitive skin and is enriched with our sandalwood fragrance. 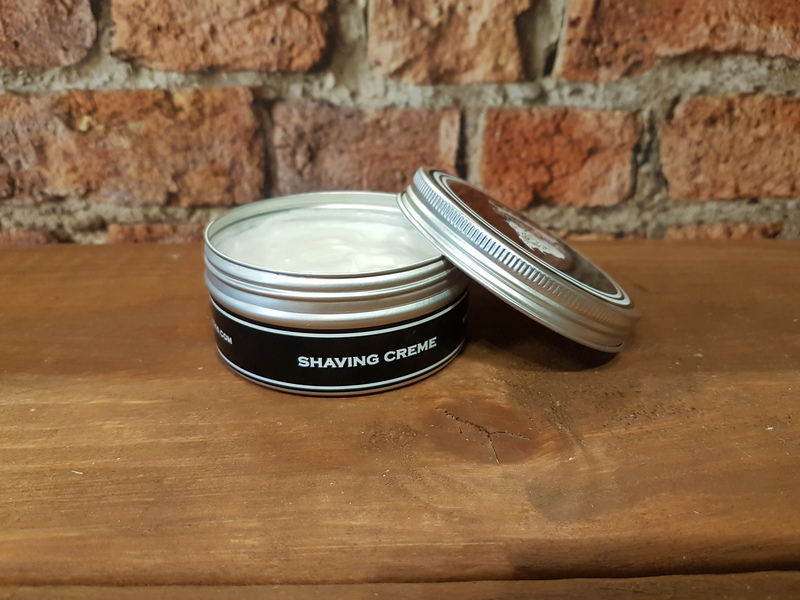 HOW TO APPLY: Prepare a small amount of warm water and wet your shaving brush with the warm water (be careful not to soak the brush) dab your brush into your Cutthroat Jacks Shaving Cream and work in a circular motion around the shaving area, apply more if needed. 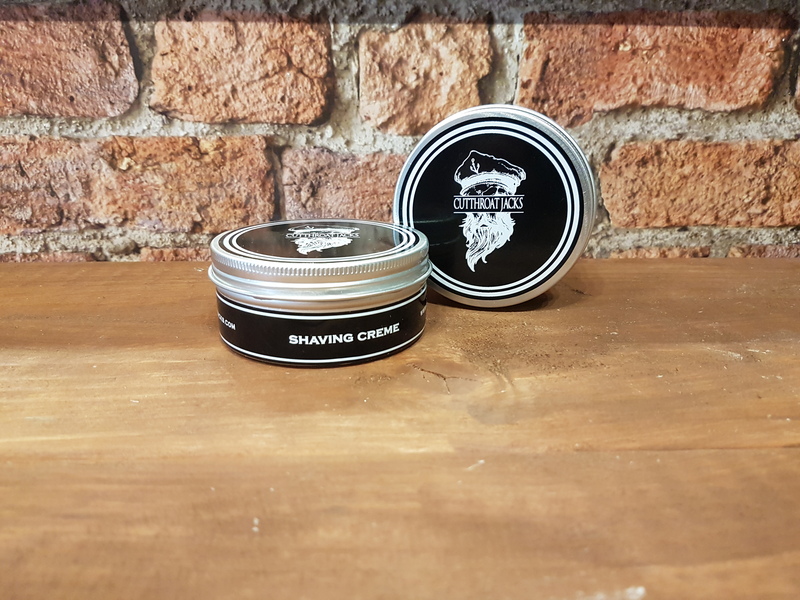 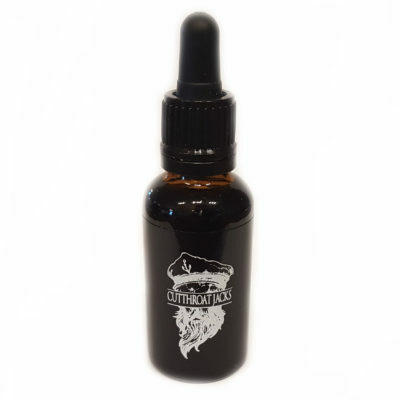 Once you have finished shaving finish off with Cutthroat Jacks Cologne for the Ultimate shave experience.